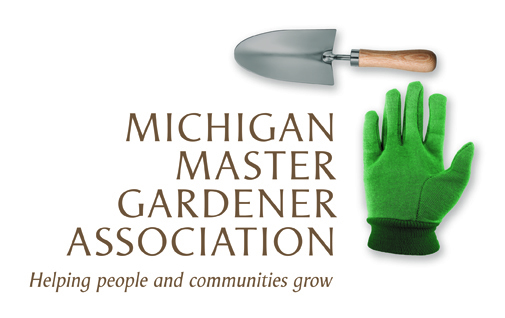 Build-a-Box NestWatch Workshop — Michigan Master Gardener Association, Inc. Contact: Kellogg Bird Sanctuary, birdsanctuary@kbs.msu.edu, 269-671-2510. Eastern Bluebirds, Tree Swallows, House Wrens, and Chickadees are all species that utilize nest boxes. Please join Bill Stovall of Delton, MI who has been making bird houses for over 30 years, in constructing a nest box to take home and learning about the species of birds who use them and need them. Learn how you can become a citizen scientist and contribute data to the NestWatch website where researchers use the information contributed to monitor the condition of breeding bird populations.